Grain bins are integral to our food supply; they store the good stuff harvested from the field until ready for use. 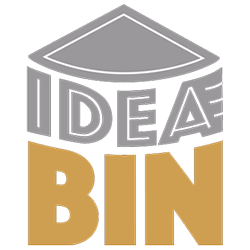 IdeaBin works the same way - storing great ideas about how to stimulate student interest in science harvested from the real-world applications from soybean farming and processing. 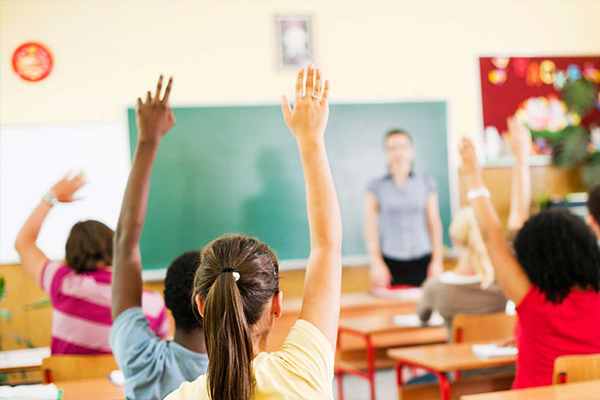 Why Soybeans to Teach Science? 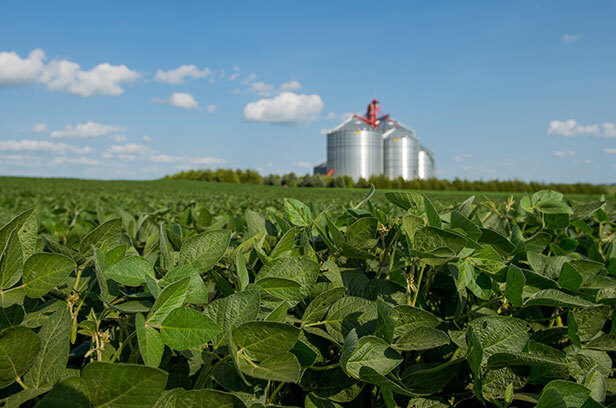 You work hard to teach science and soybean farmers greatly appreciate it as their livelihood depends on geneticists, plant breeders, agronomists, chemists, engineers, and many others to help them be successful in the field. 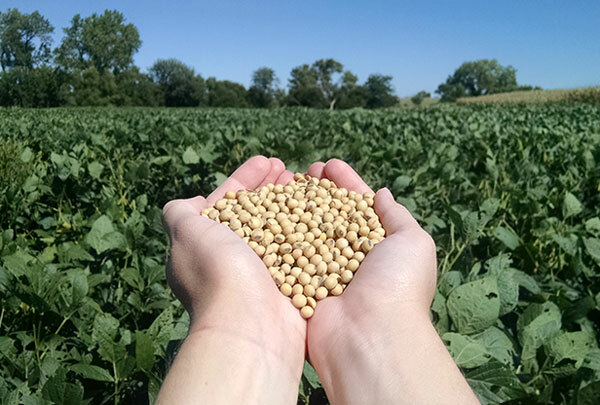 Nearly all of your students have driven by a soybean field and few, if any, of them recognize that the “simple” act of growing soybeans is a tremendous opportunity to see science concepts in action. 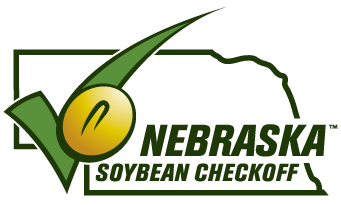 To help invest in future generations of scientists and science-literate citizens, Nebraska soybean farmers have created IdeaBin to find, develop and share well-designed, engaging instructional resources using soybeans as the context for making science relevant (and hopefully a little fun).